Hello everyone, today I will be showing you all how to get the best armor in Skyrim "Daedric Armor". This tutorial will be for players level 1 or above. "you can also get daedric weapons". Go to DragonsReach in whiterun and get the Soul Trap book. level up conjuration in your perk tree until you get master conjuration. Go to the College of Winterhold. Find Phinis Gestor, talk to him and start the quest. After completing the quest go down to the Midden, if you cannot find it then look it up on google. Get your Ebony ingots, daedra hearts, void salts and grand soul gems from Alchemists "Preferably from Markarth". Find the ebony ingots in Gloombound mine, it's location is south east of windhelm. Be sure to leave a like and Subscribe if the video helped you! Leave a comment if you have questions. 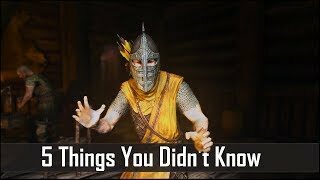 2 things for those wondering. 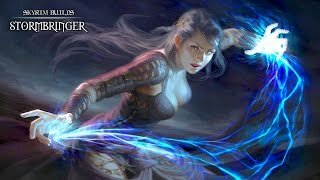 You don't need to be lever 100, level 90 works, and you don't have to have master conjuration. So don't waste your skill points! Hope this helps! Before you post a comment with a question read this comment, it contains the most commonly asked questions on this video and solutions for each one of the problems you may be having.1. If the Dremora will not spawn the 2nd or 3rd time, the solution for this is to talk to the dremora after summoning him each time, killing him before talking to him will cause the game to glitch.2. 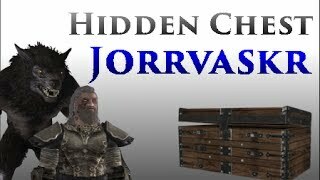 This tutorial can be done at level 1 "like the title says" only your conjuration level needs to be at 90 before starting the quest, you do not need to level up your character a single time, however it will be very helpful to have a character of higher level to complete the quest.3. 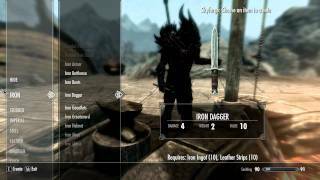 In the video I use the "Daedric armor with random enchantment" recipe, this requires a Grand soul gem (filled), one ebony ingot, a Daedra heart and void salts. Quicksave before pulling the lever, you may not get the piece of armor that you desire.4. Yes you can get weapons and yes you can get unenchanted armor and many other items, all of the recipes for these items will be in the description labed "Attronach Forge Recipes"
Step 8 is not cleared. I put all 4 ingredients in, pull the trigger, nothing happened. Did it twice and gives me the gay shield??? How am I able to get the whole set??? I knew about this. I did the soul trap at the player level 30, and it took about two hours to get to level 90.
it works on all systems. If you have a problem with waiting gather a crap ton of magic potions and put them in your favorites when you run low on magic and use them it'll help a lot. Oh boy, seems like a fantastical journey. I shall store this newfound knowledge for future use. Ware at in winterhold is he? You should also activate the mage stone by Riverwood. 20% faster to level up your magic stuff. Does this work for the switch? 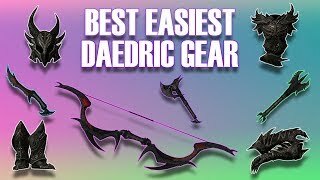 this video was sooo helpful took a while to get but FINALLY got my deadric gear ! Let's aim for 2 likes? :/ Dude, you deserve a quarter million. so if im at level 23 i can still do the exact same thing. I can summon a dremona already with some flower staff idk, but its bound and is my slave. 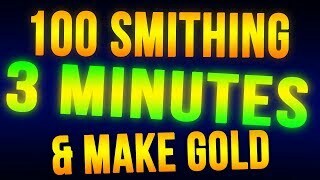 Skyrim Level 100 Smithing in 3 Minutes + Make Money FAST!